Are you winning with your PR pitches or missing the mark, like an inexperienced pitcher from the California penal league? 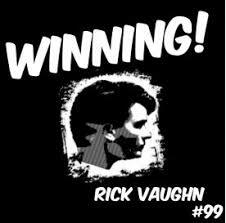 Remember Rick 'Wild Thing' Vaughn from Major League? 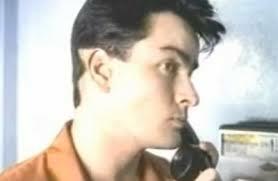 You may know him from his present-day role as Charlie Sheen (but I digress). Rick had the 'heat' behind his hurls but his approach needed tweaking. 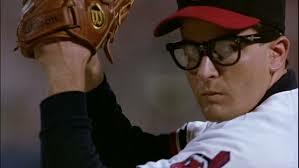 A customized pair of Clark-Kent glasses and a music-filled montage of highlights later, Vaughn comes around, rallying the once-trailing Indians behind him. What does your PR ERA look like? Are you winning? I read a great PR post (filled with 92 ways to get press coverage )by Chris Winfield yesterday. He addressed an array of PR-related topics including research, working the phones, and contacting members of the media. The last topic is especially important; you don't want to balk when approaching a media source. Building relationships is a cornerstone of PR; throwing wild pitches at media sources can have your brand sitting the benches (out of fan sight). The Business Review suggests quickly getting to the point. Media sources embrace concise brevity; it's likely yours is not their only email of the day to get through. I like Chris' suggestion related to personalizing an email, referencing a source's body of work; it frames the impetus for contact. - Next, is this solicited or unsolicited, meaning is a media source actively searching for related news or is your brand being opportunistic? If the media source is actively looking, help them expedite. Give them all necessary information in your initial email. - Also, who sent the email, the industry expert (PR client) or third party (PR service)? Media sources prefer direct contact with industry experts. Be direct. Be concise. Help them save time however you can. This is huge. Every brand wants exposure but not every brand has something of value to add. It could be a matter of timing or it could be a matter of poor quality. Patience can help you with the former. 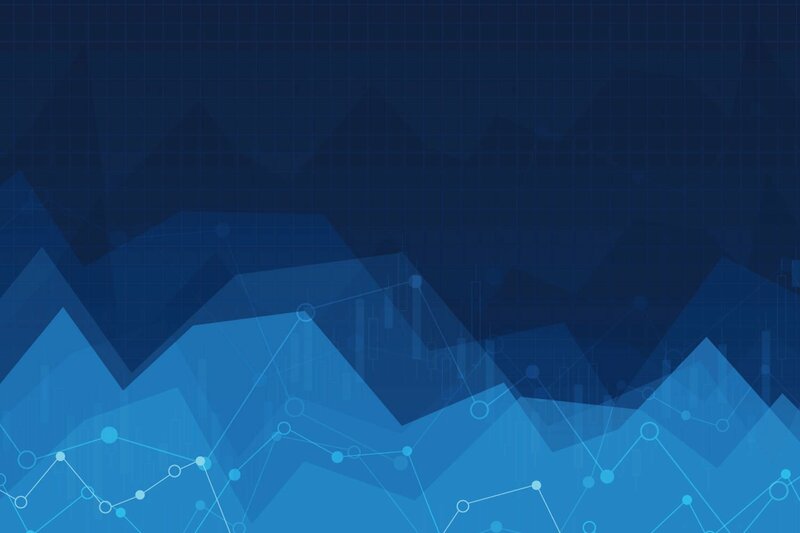 You need to do a lot more than read this information if your brand is in the latter group. The Business Review asks, "What prompted you to deliver it (the message)?" If you're pre-skull/crossbones specs Vaughn, you're throwing wild pitches, hoping to get attention in any way. If you're throwing strikes, you're pitching like the reformed 'Wild Thing,' seeing things more clearly. Be direct and confident, knowing you have something to offer. The number-one tip I would direct a client's attention to is "know what you're talking about." Obviously, the sentiment is subjective and you may have some viewers on the other side of the fence, but a reporter, editor, blogger, reader, can instantly understand whether contributing or exposure is your primary concern. I understand the endgoal of PR is exposure but it's important to shop for windows of opportunity. Being selective and shopping for quality and the proper fit is essential; but, (very often) clients expect/want results yet must accept ongoing PR is more of a 'quiet storm' which strikes when most befitting. There's a wild and guile way to pitch to media sources. What brand of game is in your PR bullpen? Finding your PR strike zone is crucial; it could mean the difference between winning and losing.